With each passing year, governments are becomingmore and more restrictiveabout unsolicited email. 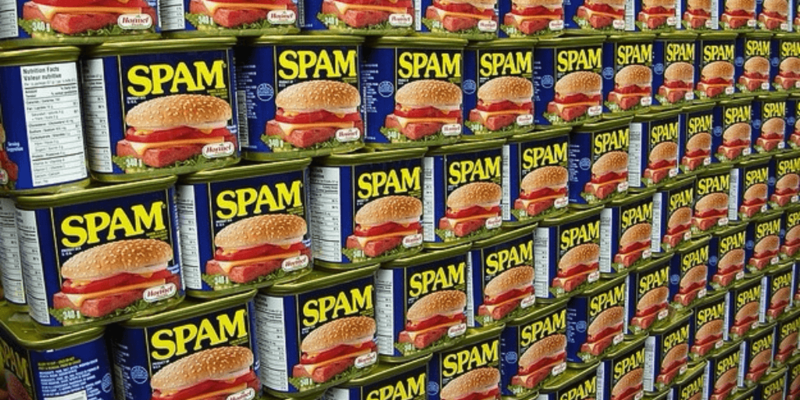 The CAN-SPAM Act of 2003 is a spam law that established the United States? national standards for sending commercial email by defining commercial email messages (distinct from transactional or relationship email) and providing guidelines for sending behavior, content and unsubscribe compliance. Hopefully you are familiar with these guidelines and know you must include a visible and operational unsubscribe option in your commercial emails, a legitimate physical address of the company, accurate From? information and subject lines and you cannot send to harvested email addresses. The European Union Parliament is expected to approve a comprehensive piece of privacy legislation in the coming months known as theGeneral Data Protection Regulation(GDPR). This overhaul of the EU Data Protection Directive is expected to become law across all 28 EU Member States in 2018 and contains very specific requirements about obtaining consent to collect an individual’s information, as well as guidelines about how that information is to be stored and used. Practice double-opt in list growth. Not only are double opt-in lists compliant with international spam laws, they can also helpboost your open rates. MailChimp tested single- and double-opt in lists to see which method produced the most engaged email recipients and found that the double opt-in method produced a 72 percent increase in unique opens and a 114 percent increase in clicks compared to those on single opt-in lists. Tanya Wheeler-Berliner is the director of marketing for Email on Acid, a Colorado-based company that provides email preview testing, troubleshooting and advanced analytics tools. A lifelong word nerd with more than 10 years of experience in communications, public relations and marketing, Tanya has worked in the healthcare, nonprofit, education, human services, email marketing, and tech startup fields. She holds a bachelor?s degree in communication studies from Vanderbilt University and a master?s degree in magazine, newspaper and online journalism from Syracuse University.